For me, there's really no question about it; if I had only two choices: GNOME 3 or Unity, I would choose the first in a blink of an eye. The thing is, I also really like Ubuntu. 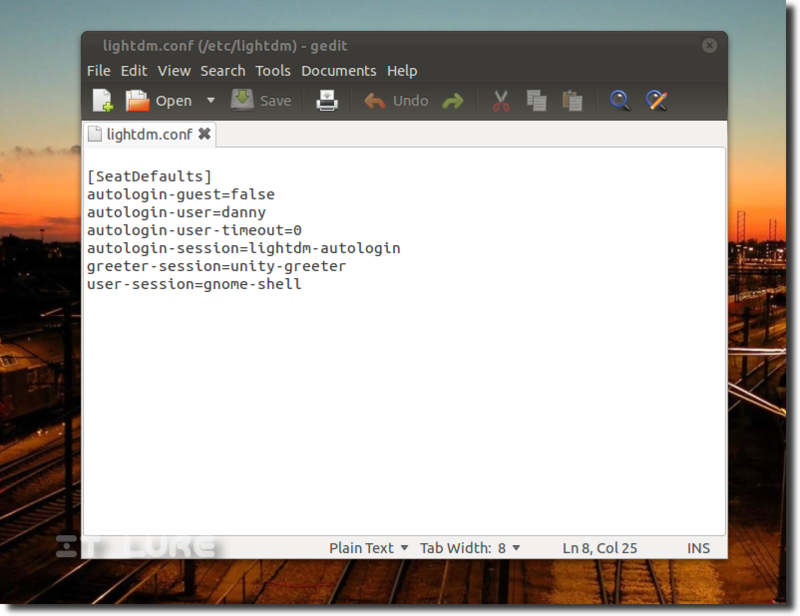 Installing GNOME 3 on top of Ubuntu is easy as pie and using it is as simple as logout, choose GNOME from the "cogwheel" and log back in. Unfortunately, the otherwise awesome LightDM (display manager) will not remember your choice once you reboot the machine, so you will find yourself back in Unity. I've looked and looked for an option to change the default session, but I couldn't find one in plain sight (if there actually is one, please tell me and accept my apologies). And so, I began mining for answers within the very heart of Linux: the root folder. I will not disclose the time it took to find my holy grail for the day, but here's what I found. then save the file and you're pretty much done.